After a good season with a total of 5 wins and 4 losses, one of the wins being the homecoming game, the Hollywood Football Sheiks faced a loss to the Bernstein Dragons on October 26. The players were ready for the game against Bernstein after receiving cheer during the pep rally that same day. Hollywood’s first touchdown came on a pass in the first quarter, made by Nery Granados. By the time the first quarter was over, both teams were tied eight to eight.The Dragons were up 15-8 at half time after taking the lead on a punt return touchdown in the second quarter. Hollywood faced a tough game going back and forth with the scores.Bernstein put up 21 points during the last 2 quarters, ending the game with a 36-8 score. 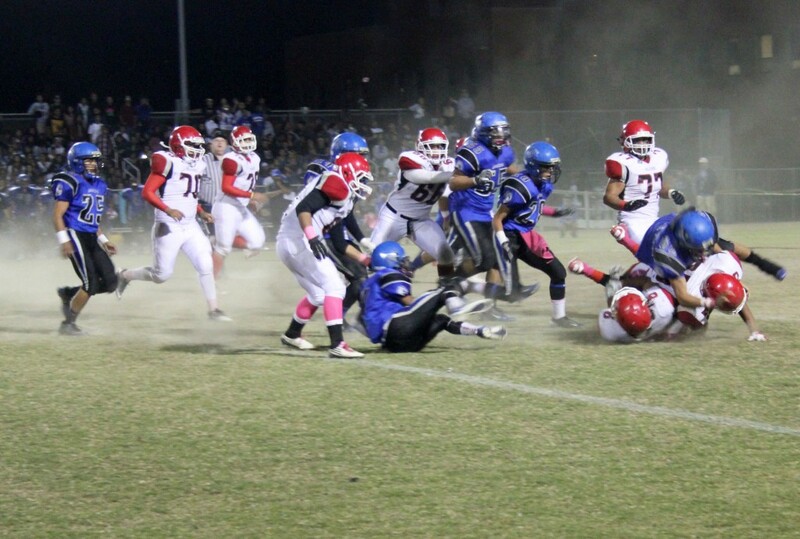 On Nov. 2, 2012, the Varsity football Sheiks went against Torres High School and won with a score of 23-14. The team now hopes to make it to playoffs and finish successfully.